The popular vocal scores for Dvorak's Te Deum are shown below. Dvorak came from a humble home; his father ran an inn and a butcher’s shop. 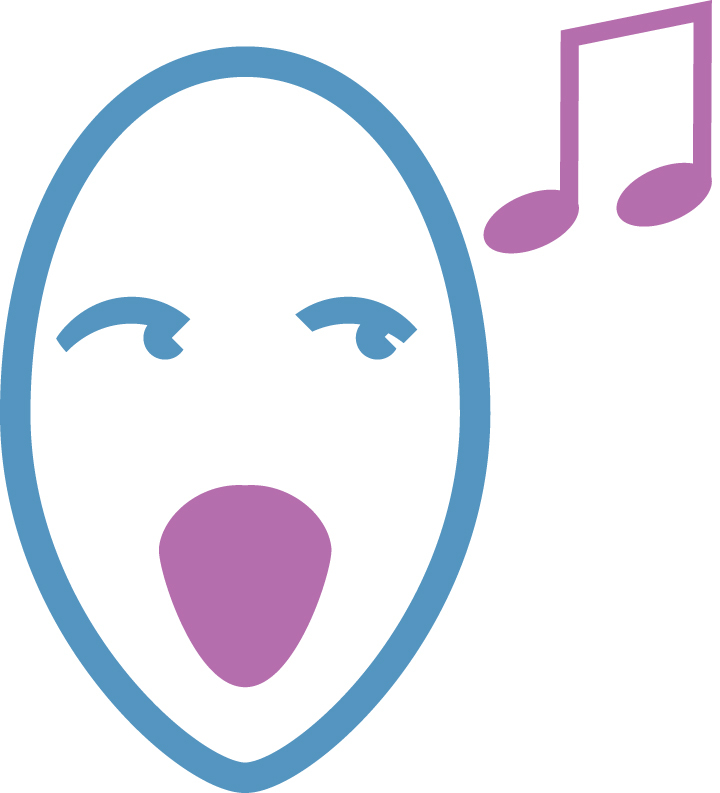 Despite his son’s obvious musical talent there was little money to spare for music lessons, though Dvorak did learn the violin, played in local amateur orchestras and sang as a boy chorister in his local church choir. From these modest circumstances he rose to become a national hero, his country’s greatest composer and one of the most celebrated musicians in the world. He was decorated with many honours, his music was enthusiastically received wherever it was played and he was invited to visit all the major musical centres of Europe including England, where he was especially feted. Across the Atlantic, the American cultural establishment was acutely aware that it did not have the musical heritage and institutions enjoyed by Europe and was keen to take steps to rectify the situation by establishing an American musical tradition. It was decided that a suitably distinguished figure to head the Conservatory would give weight and impetus to this objective, and so it was that in October 1891 Dvorak was appointed Director of the National Conservatory in New York, his duties to commence the following autumn. It had been a very exhausting year for Dvorak, so in January 1892 he decided to give himself a long rest before setting off for the United States. However, in June he received a request from Jeanette Thurber, the founder of the National Conservatory and soon to be his new employer, to write a cantata to celebrate the 400th anniversary of the discovery of America by Christopher Columbus. This would also be, she wrote, a celebration of Dvorak’s arrival. She would send him a suitable text immediately and the new work would receive its premiere on October 12th. Dvorak eventually received the text which Mrs Thurber had promised. It was called ‘The American Flag’. 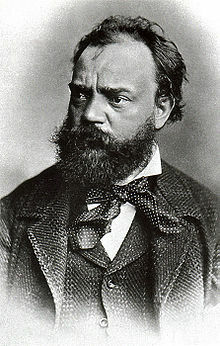 Dvorak dutifully set it to music but it is not considered to be amongst his better works. The Te Deum, on the other hand, though smaller in scale than the Stabat Mater, Requiem and the Mass, inspired him to write some of his finest music.